Western States Cat is here to support your operation. Any day. Any time. In fact, we take pride in both our fleet of field trucks and 100,000’s of square feet of shop space, spread throughout 12 regions and designed to get you back to work quickly. 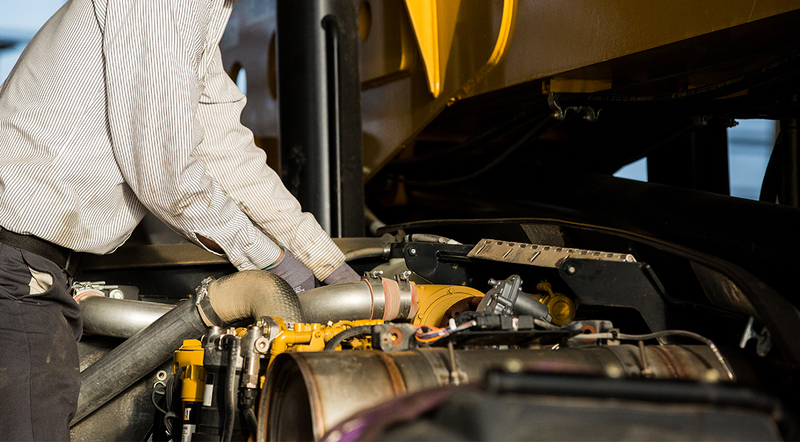 Getting you back to work is a commitment we’ve built our business around.